NEW YORK. 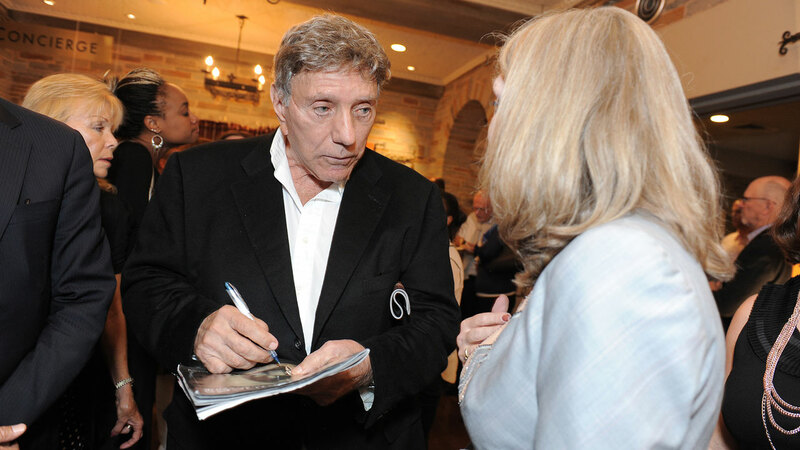 NY -- William Peter Blatty, the author of "The Exorcist," has died. He was 89.